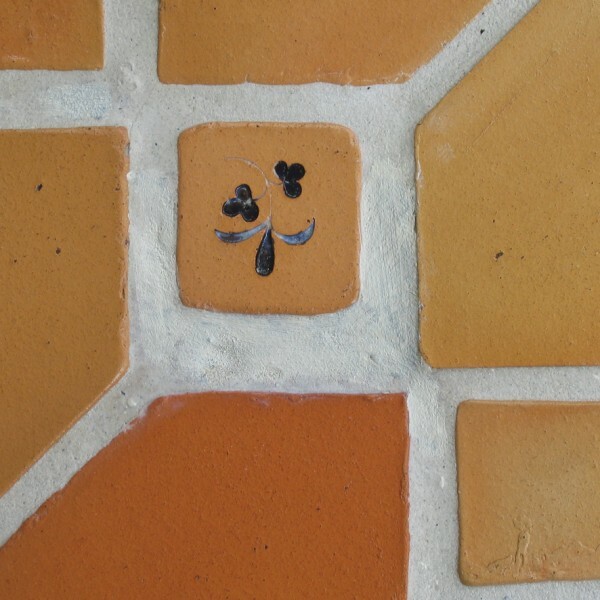 Regardless of stone or tile type the common feature is always grout. Styles and types of grout have greatly changed over time, from fat to thin joints, cementitious grout, latex modified, epoxy and silicones. Types of grout and their resulting characteristics are varied, and they are only getting more complicated as manufacturers continue to make strides in development. Regardless of grout size or type, if it is dirty it can greatly influence the overall appearance of your floor. 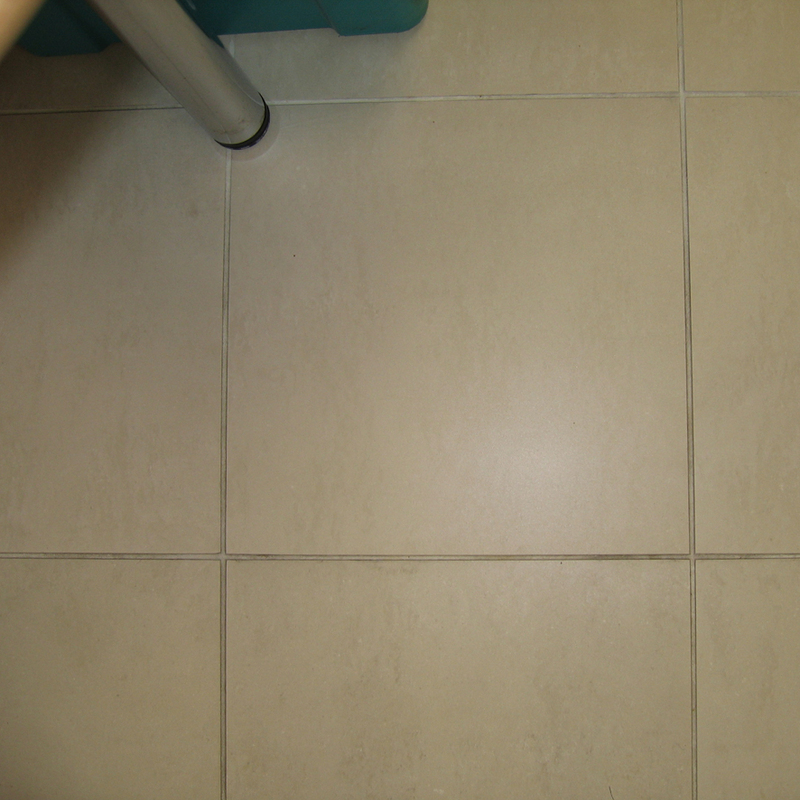 Discoloured grout can even impact on the appearance of the tiles themselves and give them a different colour shade. As the grout is generally laid recessed rather than flush in New Zealand it does lead to dirt and grime from the surface of the tiles being pushed into the grout joints and collecting there. This is especially problematic when the grout is absorbent as grime can soak into the joint and stain. While poor cleaning methods are the most common cause of discolouration, the hard part is that once dirty grout can be very hard to clean. We have been to many homes where people have given up after breaking toothbrushes trying cleaning their grout, but we can tell you there is a better way! 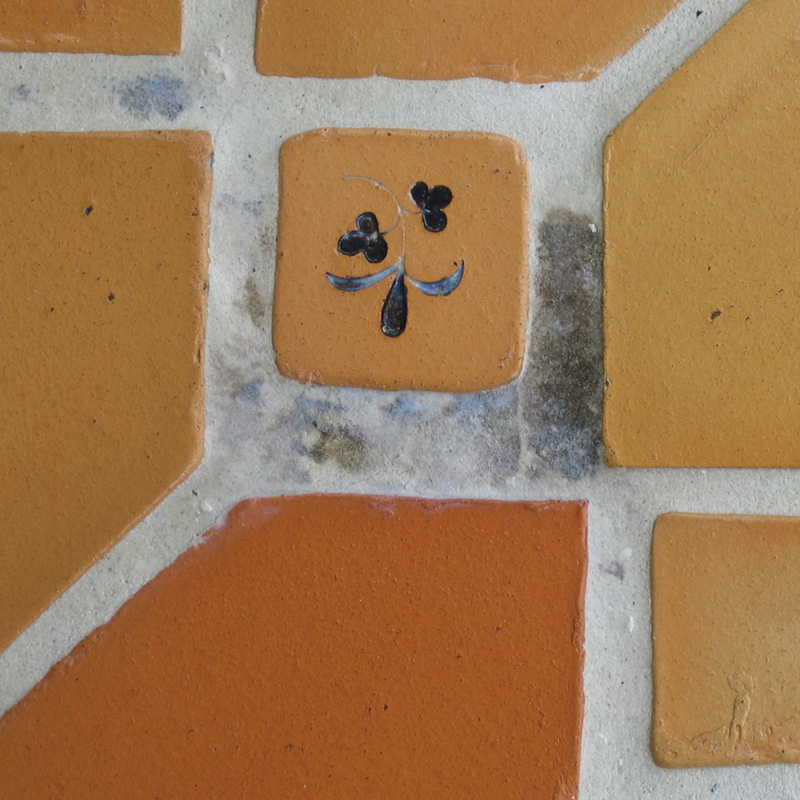 Slique can remove dirt, grime, and staining from grout joints to return them to their original colour. Grout can be sealed to reduce absorbency and make easier to clean. Most importantly we can teach you good cleaning methods to reduce the chance of grout discolouring in the future. Click here to read our Tile Cleaning Advice. If you do not like the colour of your grout there is a way it can be changed without the expense of grinding out the existing grout. Our Grout Recolouring service is an epoxy coating applied to the surface of existing grout, which waterproofs the grout and comes in a range of colours. This provides the best possible protection from future contamination.